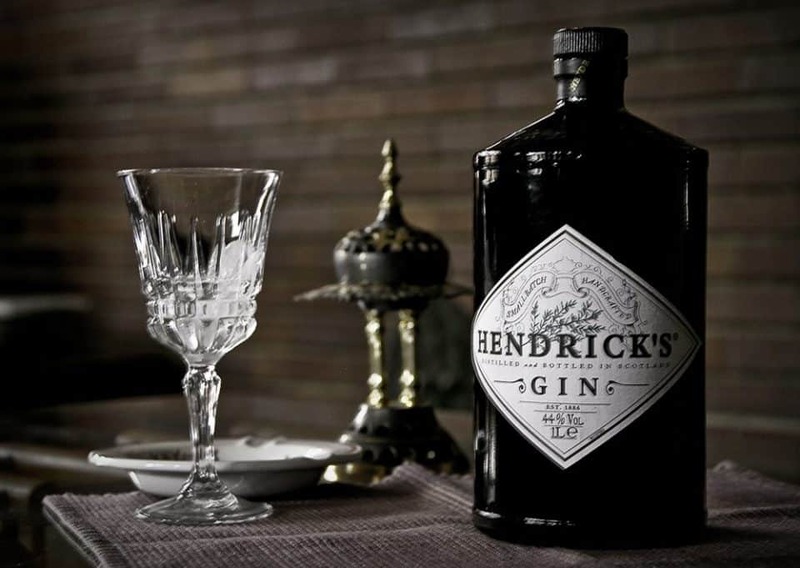 First designed as a medicine in Holland back in the 17th century, gin has a long, strange history. It was used largely to treat stomach discomfort, gall stones, and gout, though modern science has proven it’s not necessarily good at doing any of those things. 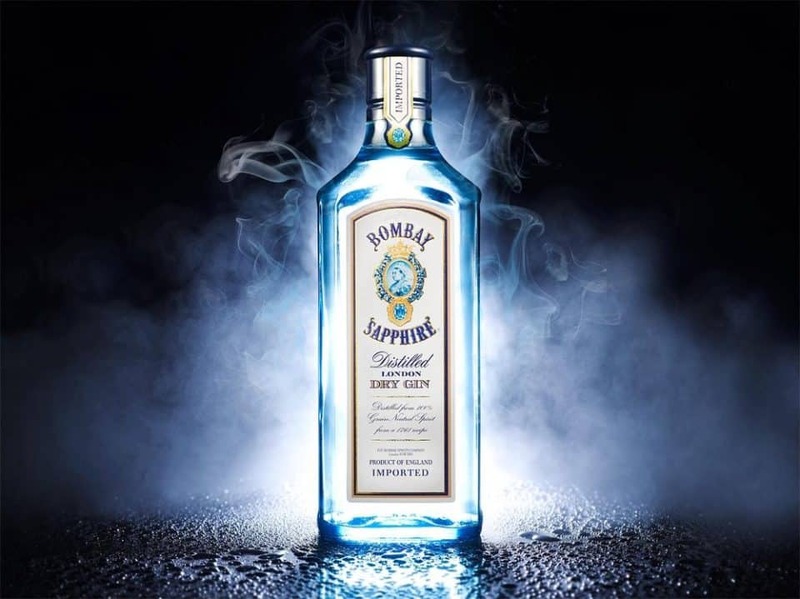 What gin is good for is being an unusual spirit that brings a unique, woodsy taste to any gathering, due to its natural juniper berry flavor. 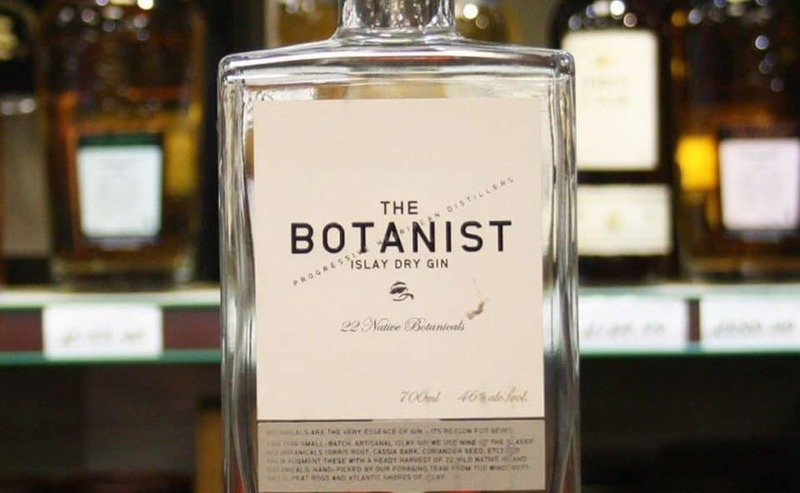 Though meant to be refreshing, a bottle of gin can easily go wrong, with its deeply forested scent and taste. The incorrect mixture during distillation, and this divisive drink goes from being a lovely buzz-maker to hell on the tongue. 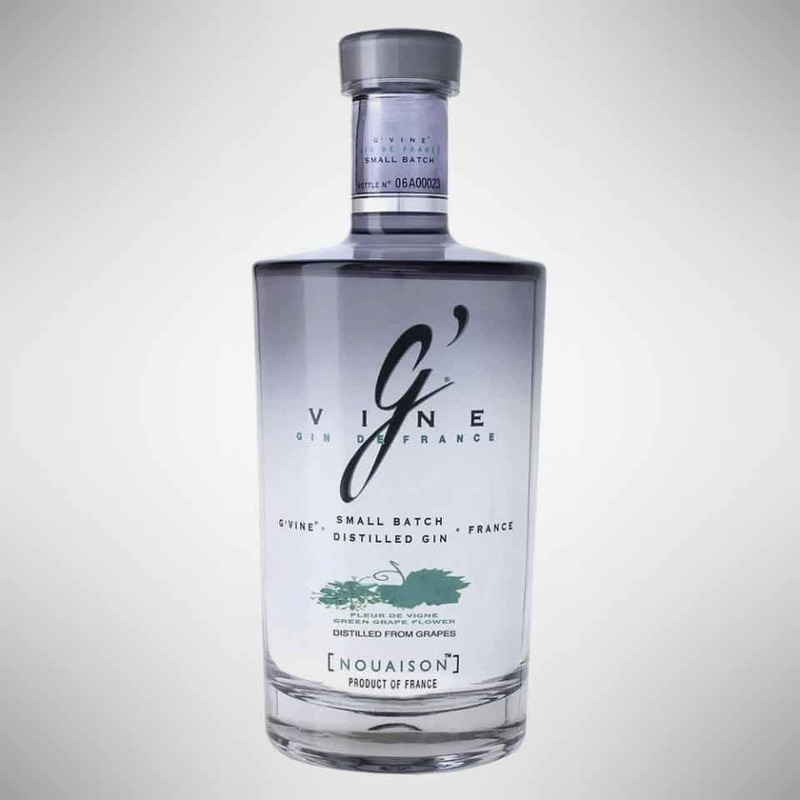 While you can get away with bad whiskey, bad rum, and especially bad vodka, a bad gin experience is only marginally better than a bad tequila experience, which should tell you how seriously you need to take your gin. Whether you love it or hate it, having a quality decanter of gin on hand for gatherings or private guests is a must for homes where libations are a way of life. 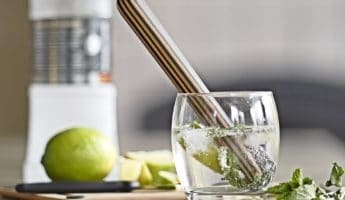 So you’re never caught disrespecting your tonic, here’s 19 of the top gins for mixing, mashing, muddling, and straight sipping. Made in America, there’s a lot of local color going on in St. George’s house. Using multiple ingredients exclusive to the region, such as bay laurels and coastal sags, along with Douglas fir, there’s a whole pine tree in the bottle, for that woodsy retreat scent and deep forest flavor. Elderflower and apple appear in subtle hints sliding around on the backside of Williams Chase. There’s also loads of citrus here that lands alongside tonic suitably well, but actually makes straight sipping the best way to enjoy this refined drink. It has seen more than 100 distillations for as clean a gin as you’re likely to find. 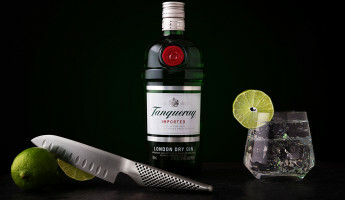 A celebratory mix made to celebrate 10 years of Tanqueray distilling, the 10 is outfitted to go into a martini, making the liquor-heavy cocktail a little more mellow without taking the edge completely off. 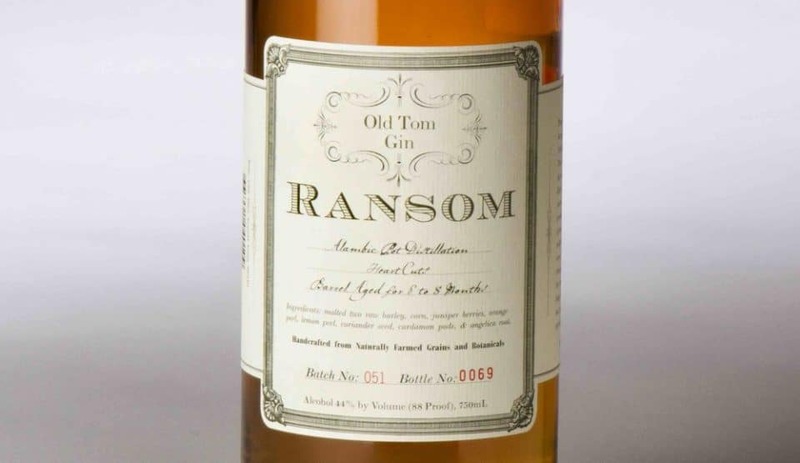 Once upon a time, Old Tom gins ruled the world. Aged in wine barrels for more than a little acidic flavor, this is zesty, sharp, yet has an approachable flavor arrangement that adds in woodsy tastes to help warm the core during the colder months. 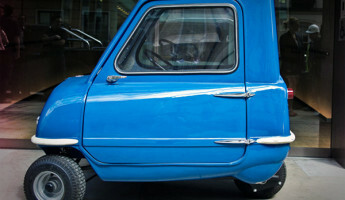 Even the bottle is vintage, making it a conversation piece as much as a way to make your friends fun. Sweet and sour, Hendrick’s is velvet on the tongue; loaded up with citrus, Bulgarian rose, cucumber oils, juniper, and a whole spice rack full of botanicals. 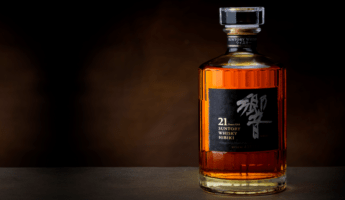 It has an old guard look, coming in an apothecary bottle that nods to the roots of gin, and a range of winding background tastes that create a warm tapestry to be experienced with every sip. 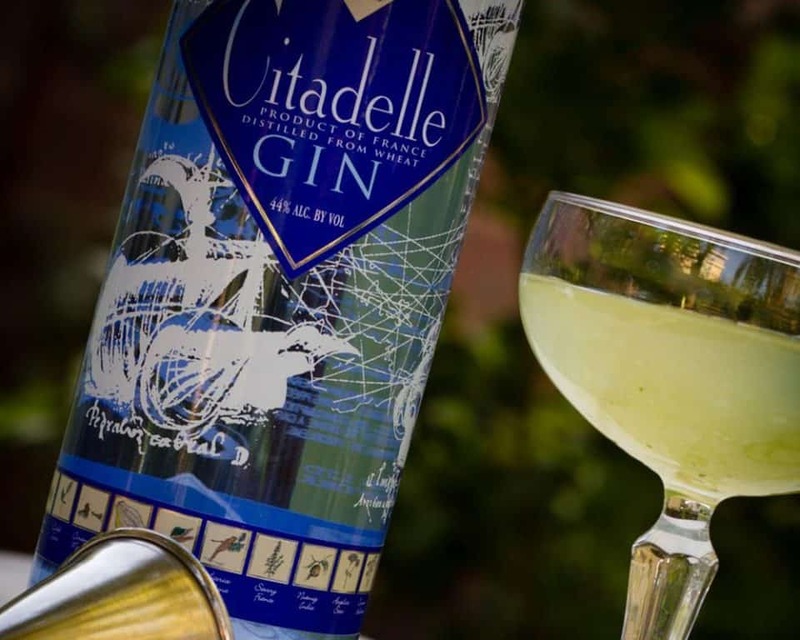 Carrying a load of gold medals and a pedigree that few can match, Citadelle is an inexpensive way to get a range of 19 different botanicals. 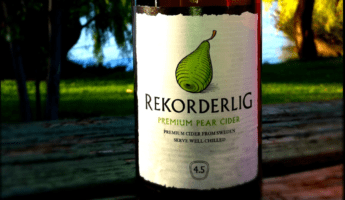 Surprisingly affordable, everyone should give this a try, since there’s little to lose and a whole world of gin to gain. 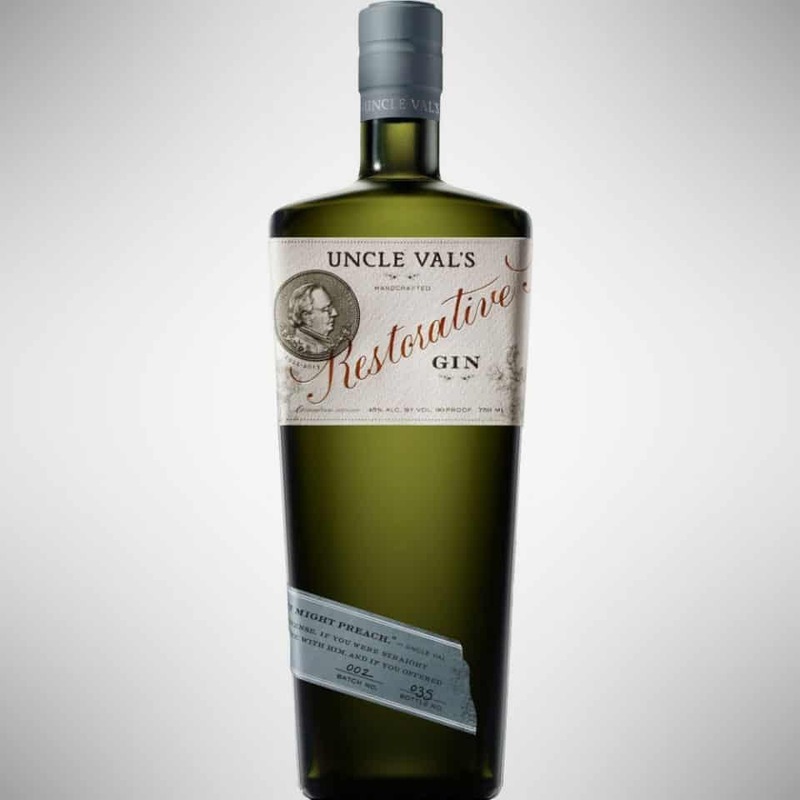 A true, bona fide classic, each bottle of this gin comes out of New York’s Warwick Valley Winery & Distillery, the first distillery to be re-opened (officially) after the hell of Prohibition ended. 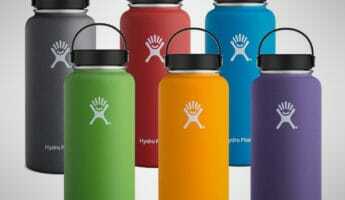 The blue bottles look like collector’s items, and the rich botanical mixture inside tastes like a glass full of heaven. 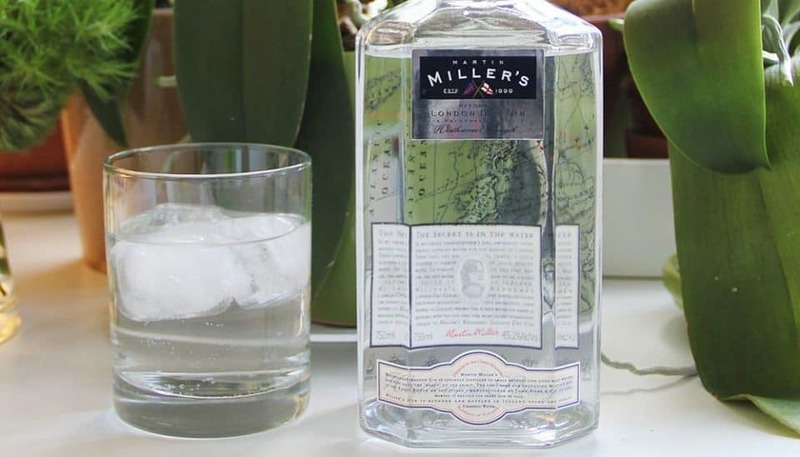 A summertime gin that is made with only 10 botanicals, Millers uses Icelandic water engineered to be simple and pure, without a cluttered flavor tapestry to confuse the mouth. A little perfume makes this a flirtatious choice that doesn’t try to announce itself with too much fanfare on the nose or tongue. 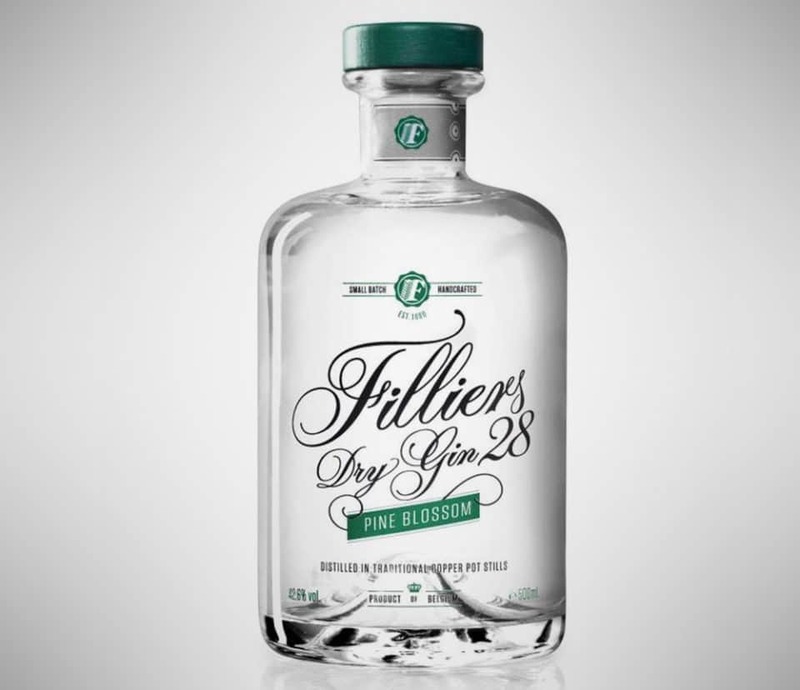 Just a hint of pine, Filliers pairs well with a truly bitter tonic, but can also make vermouth sing if you’re looking for an unusual way to throw together a martini. Unusual and sometimes capable of splitting up couples, you’re likely to either love or loathe this noticeable tincture. The coriander, cucumber, and rose petals have nowhere to hide in this remedial gin, which is made to mix. Intended to add little more than a kick to most cocktails, the Restorative is good for those who have a high tolerance, or who want to get their ship sunk quickly. Anchor’s Steam beer tends to receive much of the attention that goes to this brand, but their harder offerings shouldn’t be ignored. Divorcing itself from the English gin style, Genevieve is a sassy minx with ginger heat and all-spice supporting the juniper tastes at the fore. 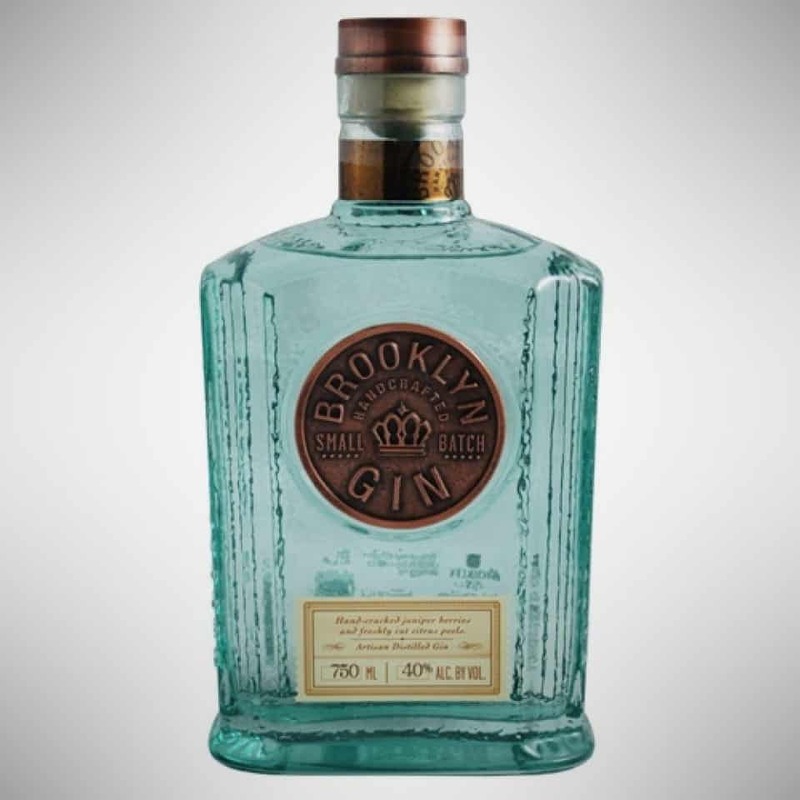 It’s a brassy choice that shows how powerful the new breed of American gins are. 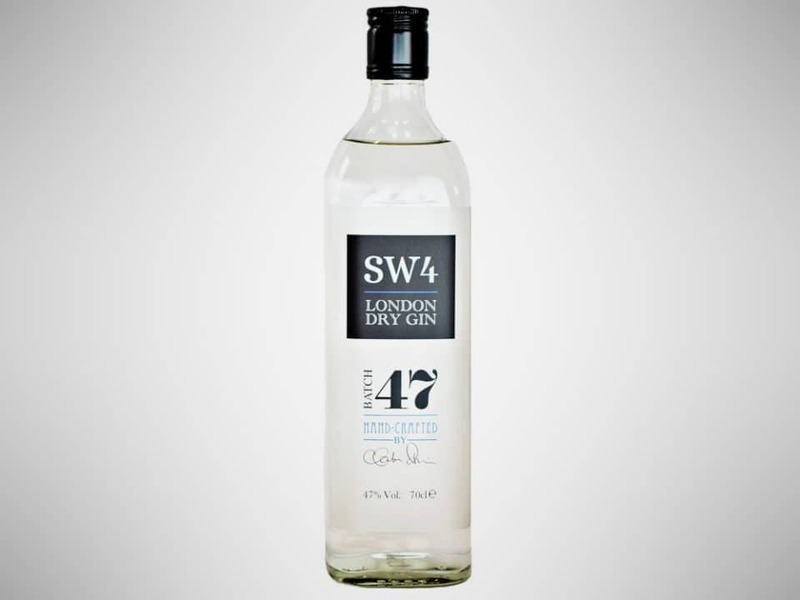 An extreme example of the London-style Dry gin, you’ll find this so tannic that you’ll need to keep drinking it just to get the thirst-inducing parch out of your mouth. It’s heavily layered for drinking alone, but can also mix in with a few cocktails, so long as you know what you’re doing. Just because Scotch is the official drink of Scotland doesn’t mean the highlanders have forgotten how to imbibe anything else. 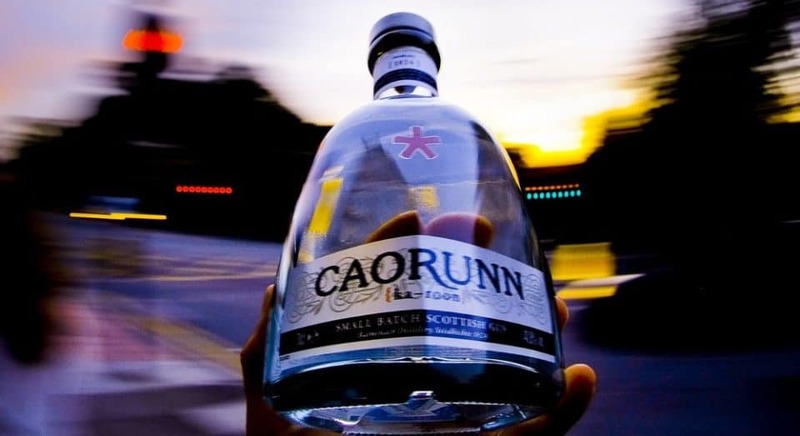 A real smug sipper that can drop pretentious gin critics in their tracks, Caorunn is good on its own, but is best pulled out when you want to impress your snob friends, or shame them into silence. 47 tastes. 47 proof. 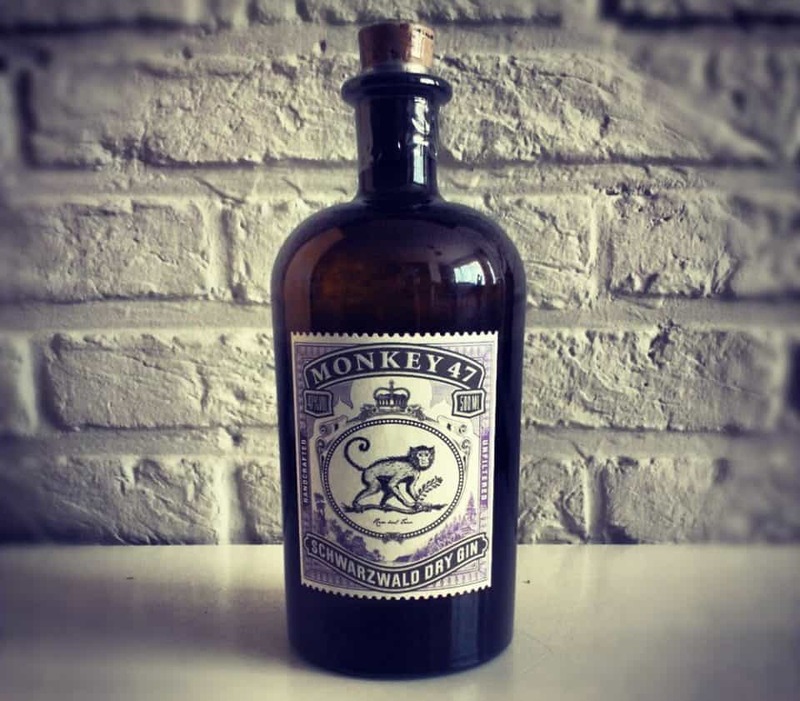 This heavy brew comes out of the German Black Forest, and it’s intended to give you a full gin lobotomy. 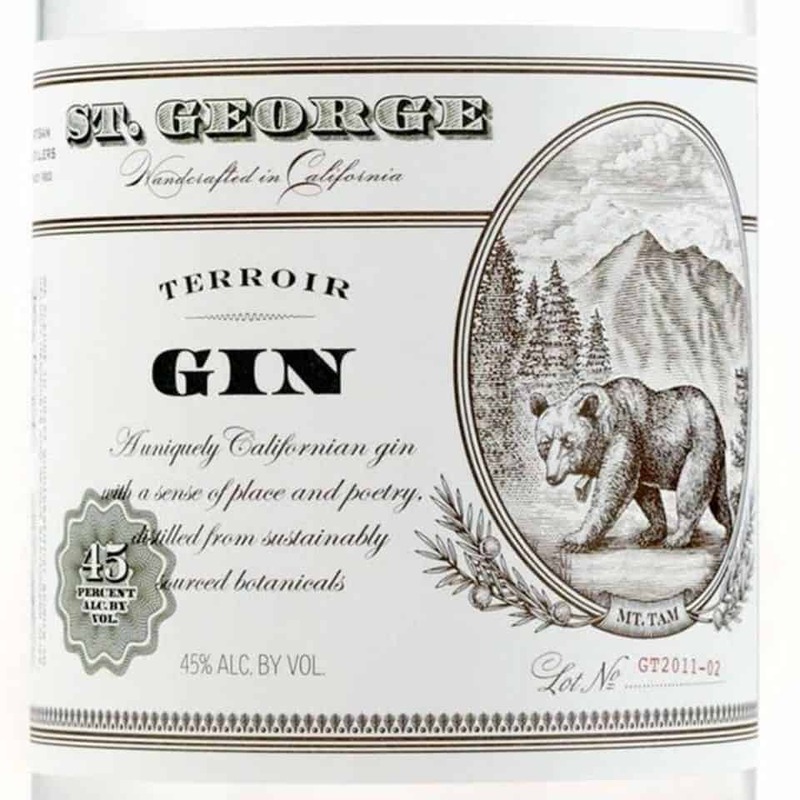 Fun to drink, exciting, and industrial grade, this is the serious drinker’s serious gin. Butter, orange peel, and rosemary are three scents you wouldn’t necessarily want together, unless they were wafting out of this bottle. 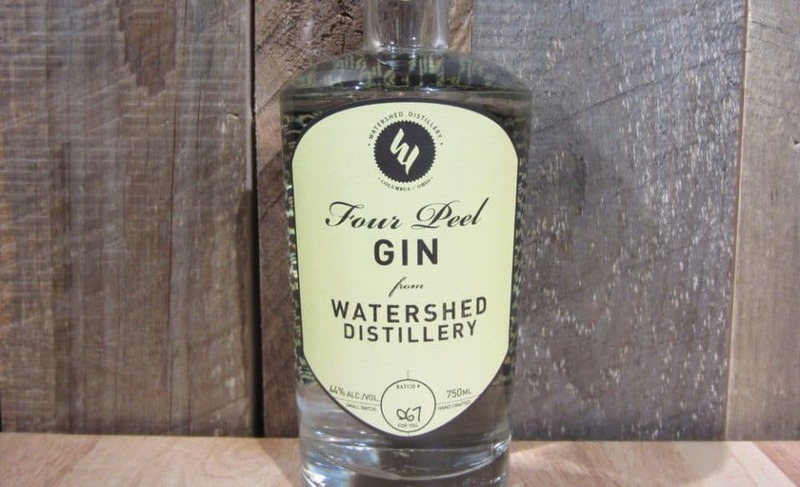 Slightly sweet with a really gentle upswing, Four Peel is the gentle gin for kindly drinkers who probably have never even thought about throwing a car over onto its side. Fabulously French and inundated with lemon and cinnamon, there’s a whole bouquet to be had here, along with sour and sugar woven together so tightly it can be hard to pull out individual tastes. 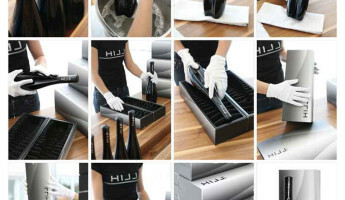 A smart cocktail addition, this is how the cultured do gin. 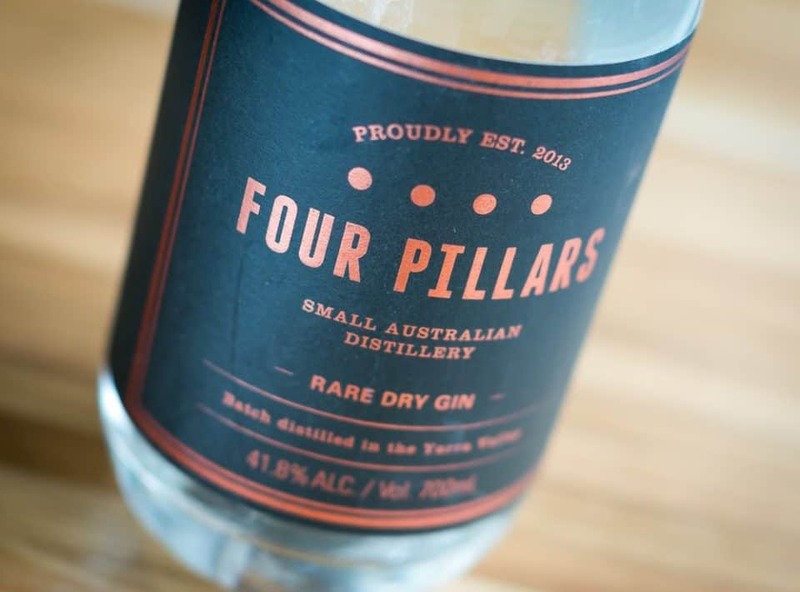 We have never heard a good word about Australian gin, largely because we weren’t aware they even made it. 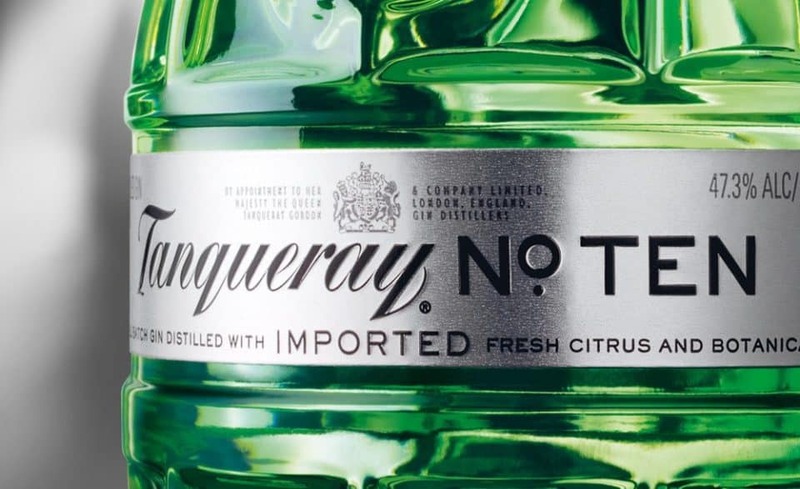 Using regional flavors like Australian oranges and Tasmanian pepper berry leaf, there’s oddities here that exist nowhere else in the gin world; and the gin world is worse for it. Scotland seems to have tried to pack the entire nation into this one bottle. Littered with floral patterns and herbs from all over the rocky shores, you’ll be treated to licorice, honey, coconut, white clover, orange peel, and about 70 other things that fall together in a confusing, but flavorful medley. 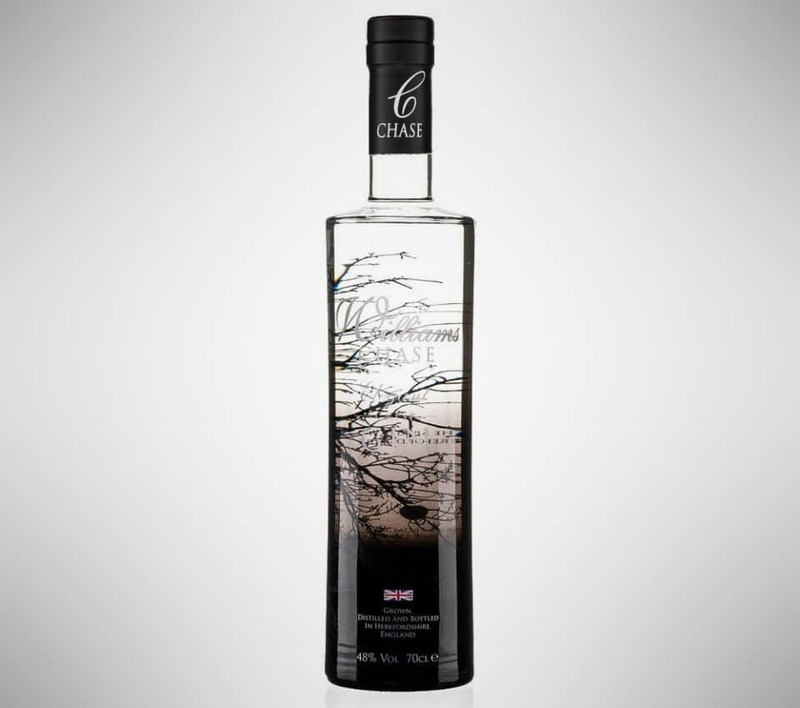 It’s gin by way of the plains and forest, leaving nothing behind. Lemony crisp and properly British, there’s no shame in going with a known quantity when it is this azure delight. 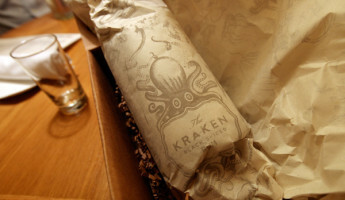 It’s sophisticated without being pompous; flavorful without being dense.